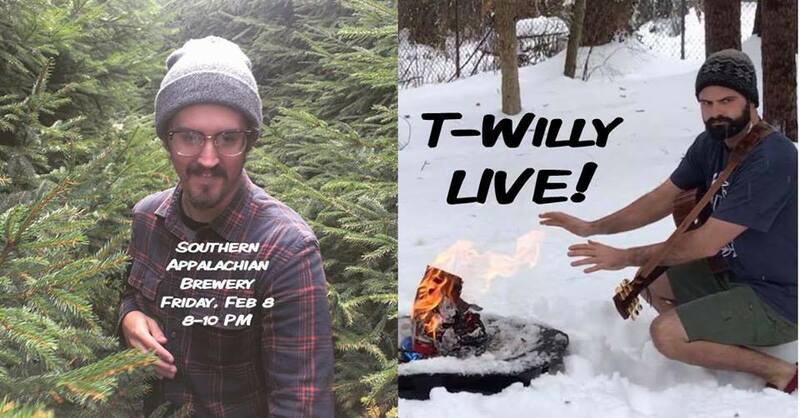 T-Willy is Hendersonville’s own Trevor Walker (of The Wintervals) and Wilson Billingsley (of Billingsley). It’ll be fun! Come on down for a pint and live music!